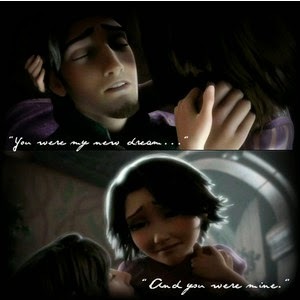 I watched "Tangled" for the first time yesterday and I instantly fell in love with it - so much so that I learned "I See the Light" on the uke and started looking for fandom pictures of Rapunzel and Eugene all over the Internet within an hour of watching it. Another thing that stood out from the movie for me was the "I Have a Dream" song. I liked how they pinpointed the fact that you can't really judge a book by its cover and that everyone has a dream, no matter how creepy-looking or cold-hearted they might seem. 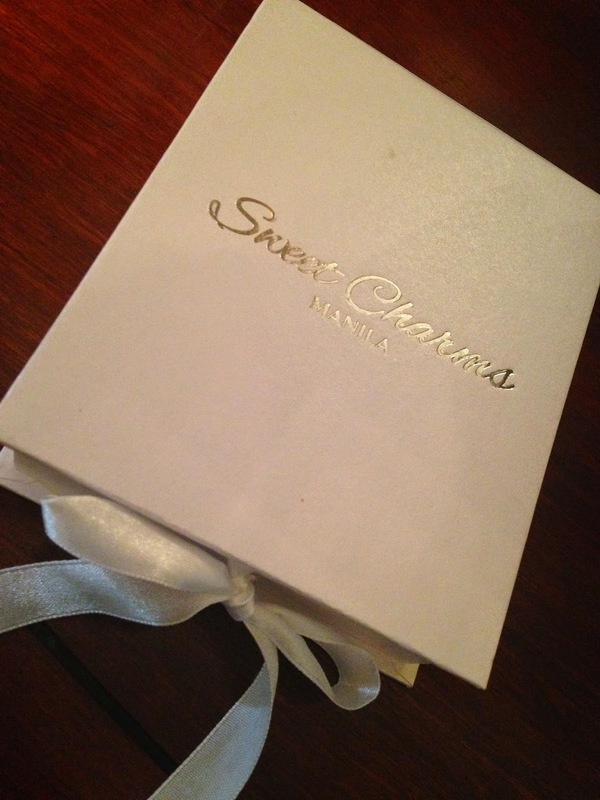 Marrying Tom Cruise aside, I have several other dreams… And while I do have a dream journal and a dream board at home, I have something even better to remind me of them now: a dream locket from Sweet Charms Manila. What I love the most about this locket from Sweet Charms Manila is that I got to personalise it to my heart's content and truly turn it into the locket of my dreams. - I chose the 'believe' plate to remind myself never to give up on my dreams and to always believe that they are possible. - I chose the 'Eiffel Tower' coz I've always dreamed of returning to Paris now that I'm older and can appreciate its beauty more. I also added a diamond coz it's my birthstone and a yellow stone coz yellow is my favorite color! :D Voila! 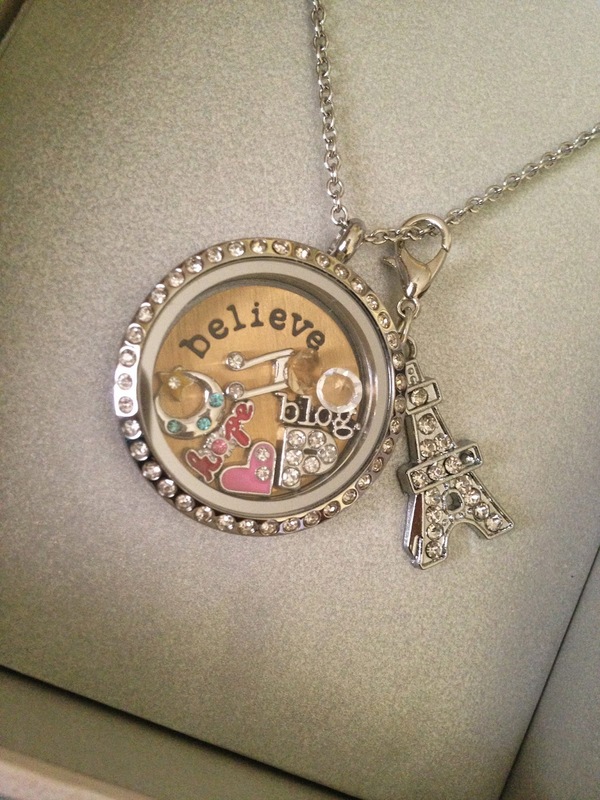 All of my dreams safely tucked into a necklace. I'll also let you in on a lil secret: I opened up the locket and stuck my man's picture in the back, so that when I turn it around, I see his face. CHEESE.